What a great time we had with our photo booth at Worsell Manor. 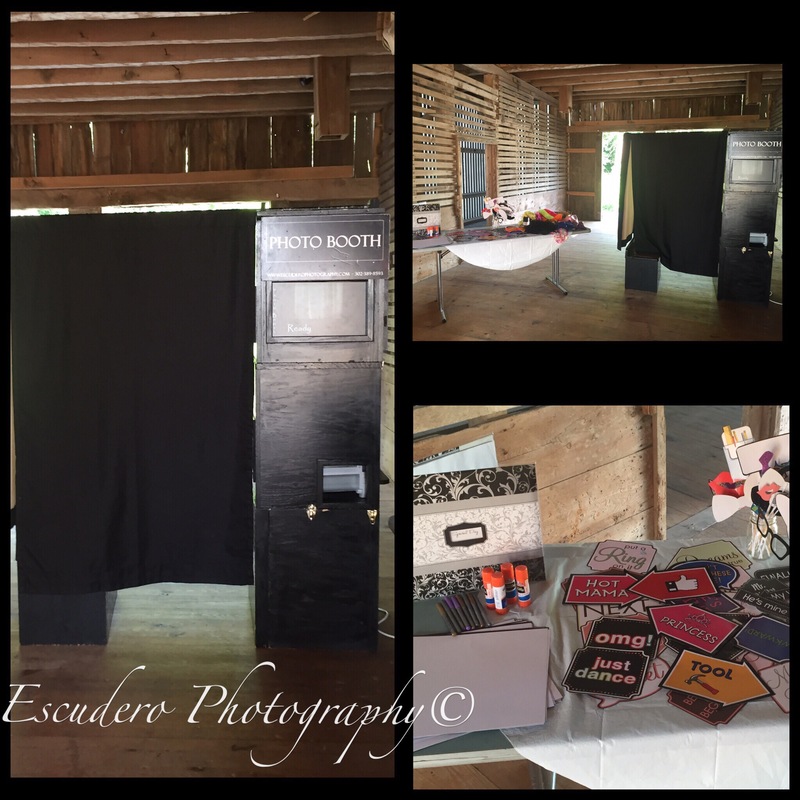 We set up in their barn and the guest had a great time. This entry was posted in Photo Booth and tagged delaware photo booth renta, photo booth rental, worsell manor. Bookmark the permalink.